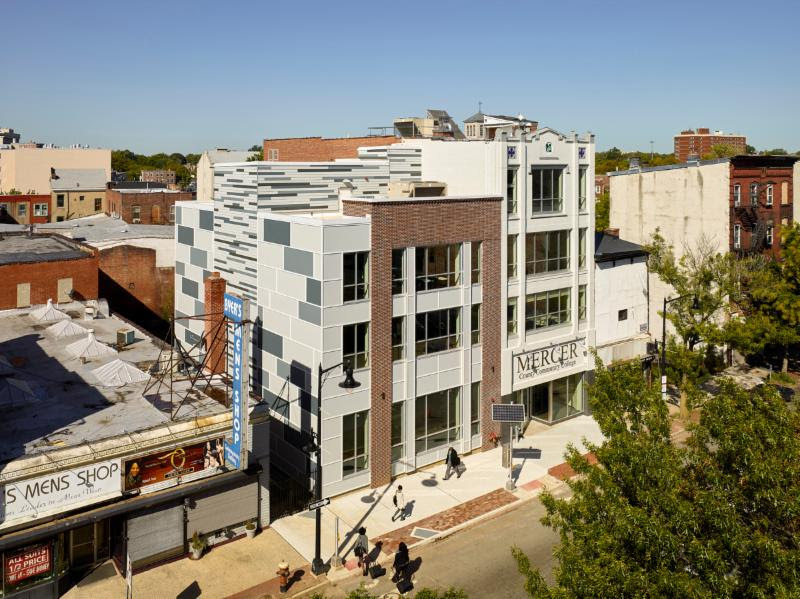 On Tuesday, New Jersey Future announced the seven project winners of its 2019 Smart Growth Awards. The winners include four adaptive-reuse projects, a new youth center, a multi-municipal walking and cycling trail, and a master plan update focusing on accommodating future growth and sustainability. 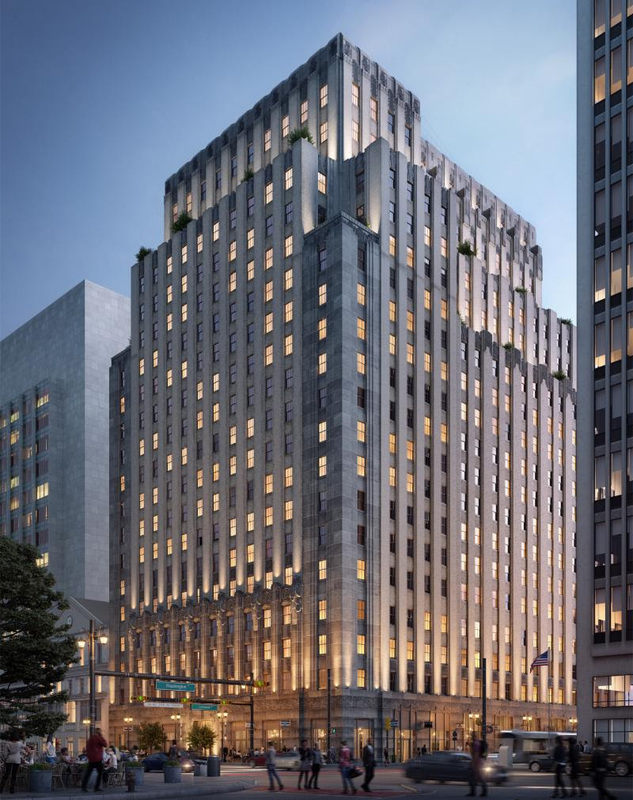 Walker House, Newark: A landmarked Art Deco office building repurposed to bring new mixed-income housing to downtown. Mercer County Community College, Trenton: Reactivation of a group of long-dormant buildings in an overlooked part of the city with amenities to serve students and residents. 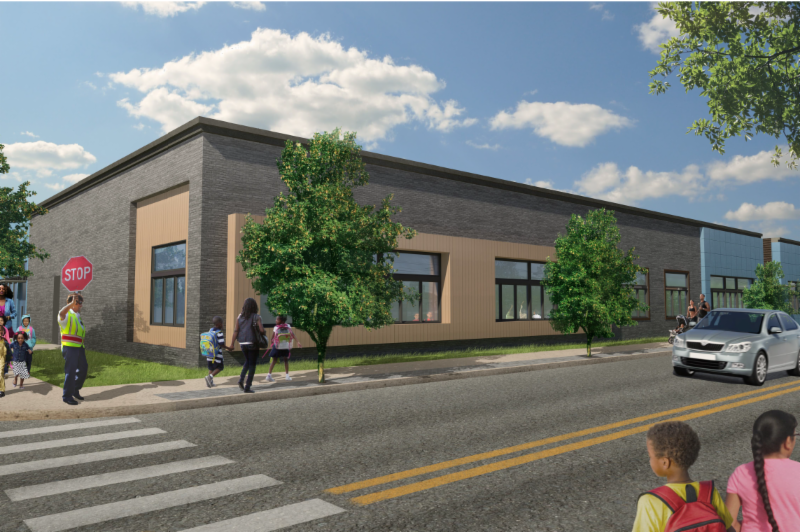 Second Street Youth Center, Plainfield: The first new facility of its kind in more than a decade, constructed on formerly blighted land to provide services and support to families in a historically underserved neighborhood. 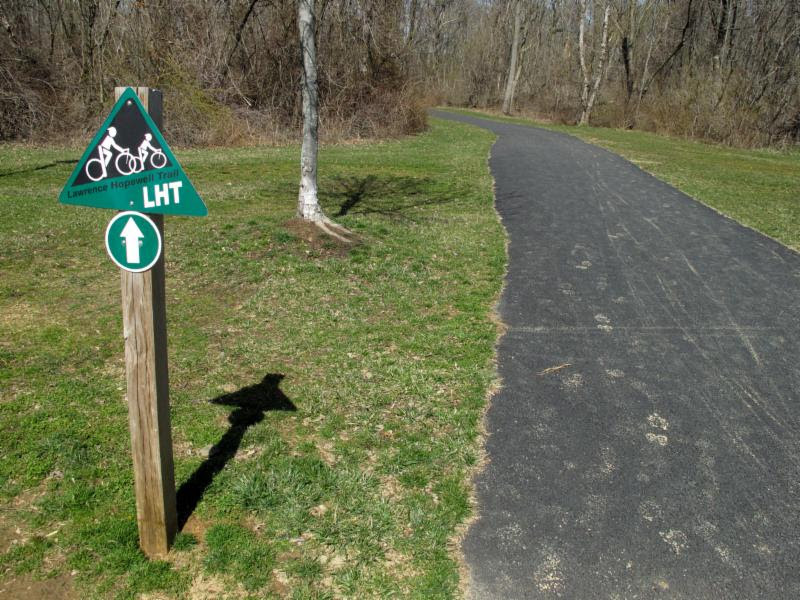 Lawrence-Hopewell Trail: The result of a volunteer collaboration among community leaders, area employers, and local residents the 22-mile trail will support walking and cycling. 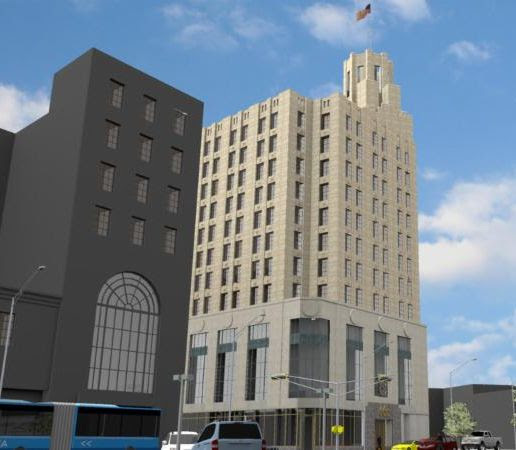 People’s Bank Building, Passaic: Repurposing of a vacant Art Deco building into an office and retail anchor to catalyze job creation in a central location. Hoboken Master Plan Re-examination Report and Land Use Element: The culmination of a year-long process to update the city’s guiding land-use documents to support growth, preservation and resilience initiatives over the next decade. Ironside Newark, Newark: Transformation of a long-vacant warehouse into a 21st-century office and retail destination with direct connections to transit, open space and nearby attractions.